"This is not a 'cookie cutter' speaker's bureau. The team at Remarkable! 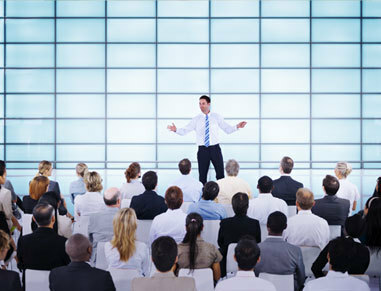 A Speakers Bureau will listen to your needs, go above and beyond your expectations, and work WITH you to find just the right fit to inspire, motivate, entertain, and/or educate your guests."